Welcome to West Yorkshire Theatre Dance Centre. Established in 1998 and founded by Principal Sarah Thomas we provide a strong foundation in Dance and Theatre Education and are among the most respected establishments in our field. Our slogan ‘Life is for Dancing’ endeavours to broaden our students horizons, helping them achieve their dreams. Our caring staff help to nurture all of our pupils, creating a supportive and fun environment where they can spread their wings and dare to dream! Our exceptional faculty are driven by their passion and commitment to promote the love of dance in all of our performers. West Yorkshire Theatre Dance Centre’s devoted team of Dance and Drama specialists are dedicated to providing the very best in dance education and obtaining the most potential from all of our students, from those attending class as a hobby to those who will follow in the footsteps of many of our past students and pursue a career in the Arts. 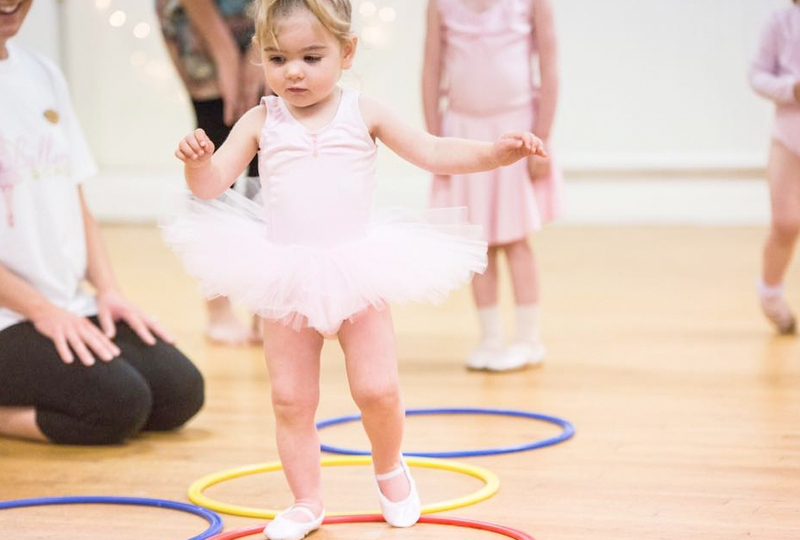 Trainee dancers enter the school from age 18 months right up to 80 years and beyond and everyone is welcome! 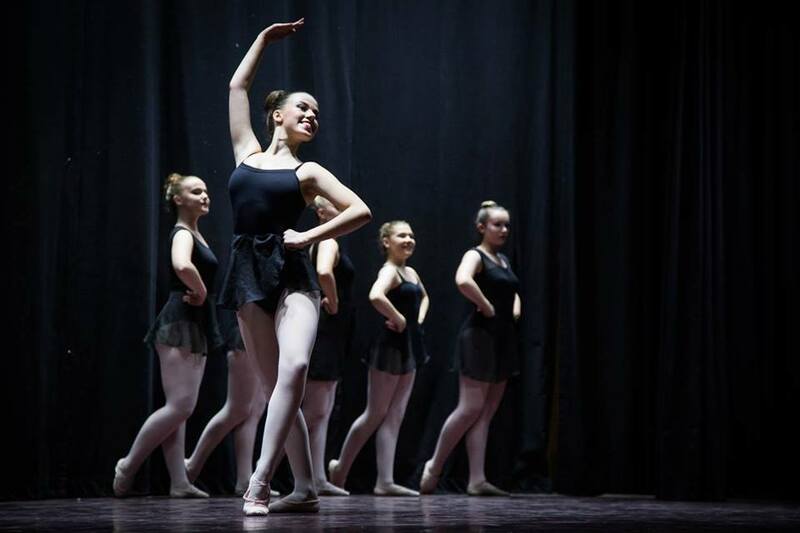 Our team are exceptionally proud to offer dance classes for all ages and abilities in Ballet, Tap, Modern-Jazz (including freestyle, lyrical and contemporary), Theatre Class, Acrobatics, Street Dance, Drama, Singing Lessons and Musical Theatre. We take part in regular shows, competitions and exams and all of our students have the opportunity to perform in a real theatre. We perform regularly abroad at exciting venues such as Disneyland, Paris and Las Vegas. Principal Sarah Thomas Kovacs’ passion for dance is evident in the running of the Dance Centre. Recent accolades include the appointment of the prestigious position of an International Examiner for the Royal Academy of Dance (RAD) – one of only 197 worldwide examiners, examining over 240,000 children and adults in 70 countries per year. Representing the Royal Academy of Dance at BBC’s Young Dancer of the Year, being shortlisted for the Yorkshire Choice Awards Independent Business of the Year and Businesswoman of the Year 2017 again in 2018 and shortlist nomination for the Sue Ryder ‘Yorkshire Women of Achievement’ in the Arts category, demonstrate Sarah and her Dance Centre’s high standing in the dance world. 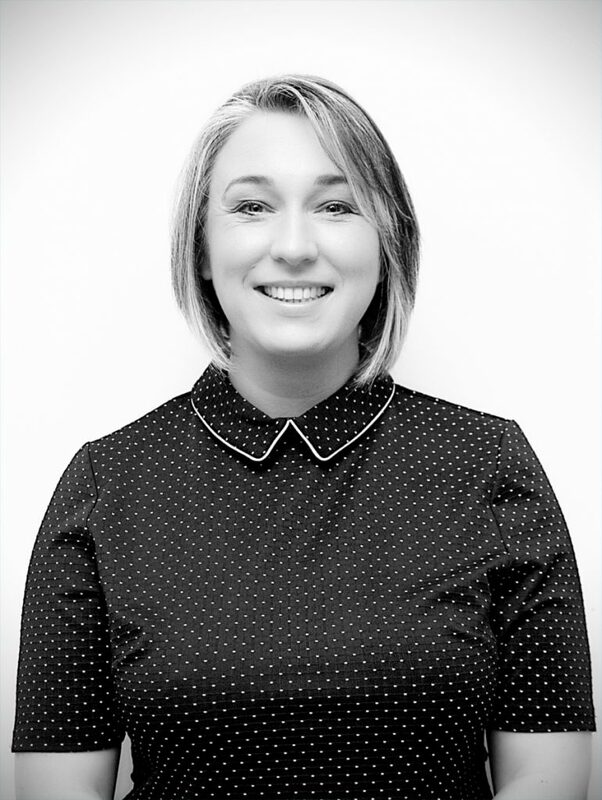 Sarah brings a wealth of knowledge and expertise to the school alongside her 13 teachers who between them amass an impressive 100+ years dance and drama teaching experience, and 24 children of their own! All teachers are highly qualified and all hold current CRB certificates. As a team we are constantly looking to improve and develop – a message we pass onto our all our students. Located in Ossett, near Wakefield, just off Junction 40 of the M1, the dance centre is open for classes 6 days a week in newly refurbished, purpose built studios. A parent would not consider leaving a child at a nursery school or playgroup without checking the credentials of the establishment, yet when it comes to choosing a dance class it is often priorities such as the cost of the class, the convenience of the time of the lessons, or whether a child's friend is attending that same class that determine choice.